Our Affiliated sites are privately owned and managed, and provide the same facilities and high standard as Club sites. They provide the same friendly service to visitors and mirror a ‘Club’ experience. All our Affiliated sites offer full facilities, including toilet blocks and electrical hook-up points. Usually they’ll have about 60 to 100 pitches and be situated within a popular area for tourism. We are always keen to talk to excellent, high quality touring sites in great locations to enable us to expand our UK Sites network – so if you are an owner/operator and interested in becoming an Affiliated Site then please get in touch. When you become an Affiliated Site, you’ll get great exposure to our one million members, across a number of marketing channels. Being marketed to over 350,000 member households and thousands of non-members. 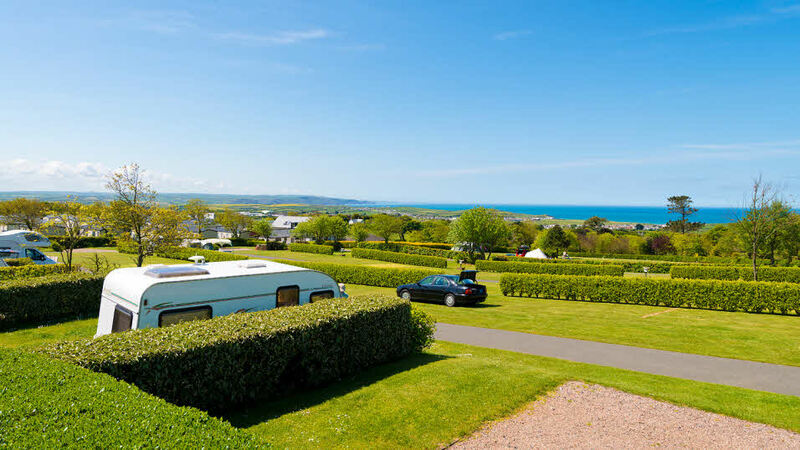 A full page for your campsite on the Caravan and Motorhome Club website. Being a core part of our sites network and having a close association with The Club. Extra promotion in the Sites Directory and Handbook (dependent upon time of joining) as well as in external publications. Advice and guidance on running your site from experienced regional managers. Staying in control and being able to manage your own bookings and set your own pricing structure. (Note that the Club doesn’t charge a commission on bookings but we require an annual fee payable as a contribution toward marketing costs). Interested in becoming an Affiliated site? If you’re interested in becoming an Affiliated site or would like a bit more information about what’s involved, we’d love to hear from you. Give us a call on 01342 336 715 - you’ll be put through to a member of our Estates team who will go through all the detail with you and explain the application process.